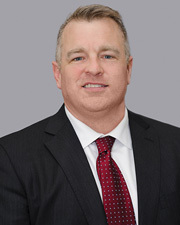 NEW YORK, NY The New York Real Estate Journal recently sat down for a question and answer session with its executive of the month, Kenneth Wille, P.E., president and CEO at KOW Building Consultants (KOW), a building, construction and energy consulting firm. Wille is a professional engineer in N.Y., Conn. and Md. He is certified as a Building Performance Analysis (BPA), Certified Energy Manager (CEM), LEED AP, Existing Building Commissioning Professional (EBCP), GPro, OSHA 10 Hour Safety and Lead Based Paint Subcontractor. He received a BS in Management and Civil Engineering from The Pennsylvania State University and resides in Saint James with his wife Lani and his children Kerrick and Annabelle. Q: What exactly does KOW Building Consultants do? A: Our core services are consulting to lending institutions. We provide pre-closing plan and cost review reports and draw/requisition inspection services during construction for the bank or lender, making the hard money loan, as well as conducting property condition reports. This can also apply to tax credit syndicators, mezzanine lenders, etc. Really anyone with an interest in having the project monitored by engineers, architects, and construction professionals via a third party such as KOW. We have expanded over the past decade into both energy consulting (energy audits, NYSERDA, Passive House, Enterprise Green Communities, LEED, etc.) and owner representation services which provides needed thorough consulting directly to the owner/developer. A: Yes, although we cover the entire east coast. 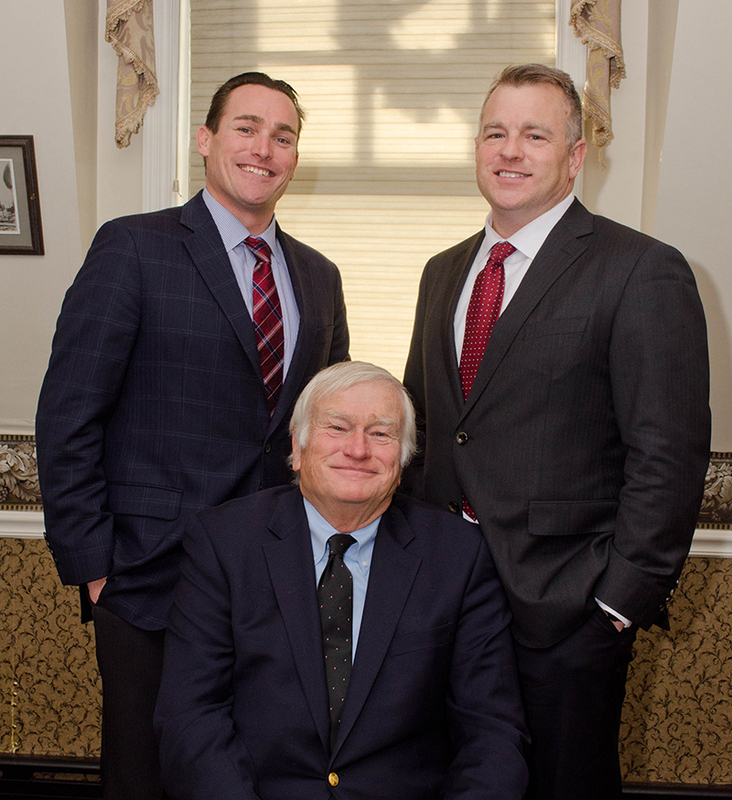 Our headquarters is in Smithtown on Long Island and we have an office in Midtown Manhattan with staff stationed in Albany, Palm Coast, Fla., New Jersey and Washington, D.C. The latest expansion is that we opened an office in Florida serving the southeast region. 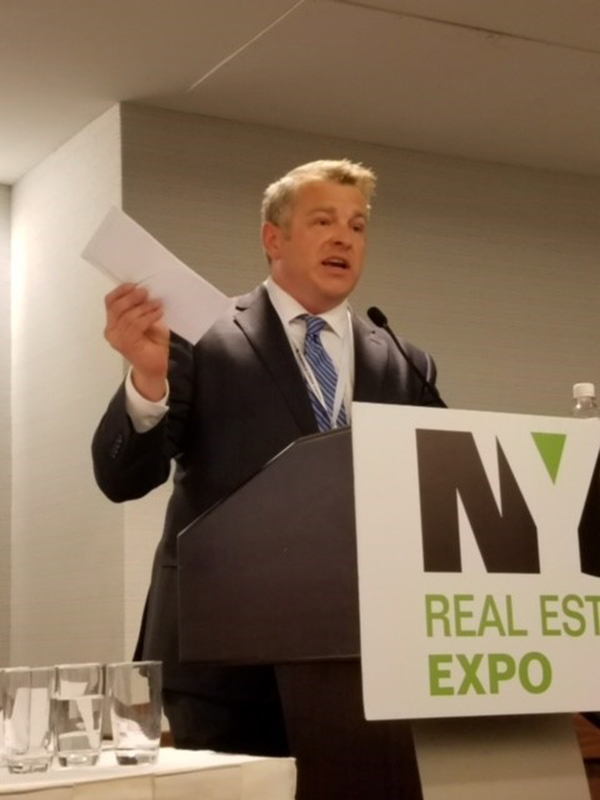 Wille presenting at the NYC RE Expo. Q: So you are the second generation leadership at KOW? A: That’s correct. My father, Kenneth Wille, P.E., started the company in 1978 after working at Grumman and then Ely Cruikshank. I still remember going to my father’s office at 1 Penn Plaza which seemed like a small room (even to a kid)! It was from his knowledge, dedication, hard work, and reputation that we have built from that humble start to what we have today, over 30 employees throughout the east coast. I have been running things since 2003 and my brother, Kevin Wille, came aboard in 2014 to help us grow and now serves as our COO. So with me, my brother, and our father it truly is a family affair. Q: Then it must have been a “no brainer” that you’d enter the family business? A: Not at all. For many years there was no preconceived plan for succession. In fact, my parents smartly didn’t push me into the business and I majored at first in hotel, Restaurant, and Institutional Management at Penn State. I really didn’t know what I wanted to do and thought a service industry management degree would be a good bet. It was only after returning from a lacrosse ambassador position in Australia after college that I fell into this industry. I returned to the U.S. on a Friday and was working for an environmental engineering company that following Monday. Someone I knew had started a consulting company and was so busy I decided to work with him to help out. You may remember this was the mid 1990s which was the peak of the Phase I start ups. From that exposure I started talking to my father about KOW and I decided to go back to Penn State and after a few years of working and taking classes I received my Civil Engineering degree. The rest, as they say, is history, and I could not imagine enjoying my career and the people we get to work with any more than I do! Q: A Hotel, Restaurant and Institutional Management degree must provide little usefulness running a consulting company? A: Surprisingly, it’s probably as helpful as the Engineering degree. With our business, and really any business, it is all about the people. Yes, you need spreadsheets, equipment, technology, and land, etc. But you need people to accomplish great things and be successful. I often lean back on management classes in dealing with people. Kenneth O. Wille; and CEO Kenneth F. Wille. Q: You are in your mid-forties so you are not at the end of your career but not at the beginning. What perspective does this give you for leading your people, particularly Millennials? A: Millennials have gotten a bit of a bad rap in that they want to run the company without putting in the hard work. I have not really seen that. I don’t treat them any differently than other generations. My philosophy is to find the right people, invest in them, train them well, give them the tools and resources and then get out of the way. I believe in giving praise and compliments because when someone does something well it should be recognized. But the key is that I address and correct mistakes as soon as I know about them. Accountability is key and high performers want to be accountable. They will sniff you out immediately if you are not genuine but if you are honest with them and you communicate clearly, they react well. Q: What advice would you give a young person just starting their career in construction or engineering? A: When you graduate you might think you will walk through the doors and be respected. Wrong approach. You don’t demand respect, you earn it. And in this industry it is not just how many years you have worked but the quality of those years. Ask questions, volunteer for everything, go to work functions, talk to senior people, get various training and certifications. Expand your knowledge base all the time. That is how you truly separate yourself. Check your ego at the door. When I first started doing construction inspections, I would write on my pad a little G or YT for Google and YouTube if it was something I didn’t know. Then that night I would spend time researching it to become an expert at it. I took a strategy that served me well playing Division 1 athletics. You may be faster or more experienced than me, but you will never out work me. Never. Q: What is your outlook on the local market? A: It seems to be most people think we have peaked, but for how long? I look back at pre-2008 crash conditions and I see a lot of similarities. Capital is cheap, subcontractors are very hard to find, there are new players in development, lending institutions are comfortable with reliance on our reporting, loan to value parameters have increased. I do think there are still some scars that most of us remember which is good, and the development appetite has expanded into the outer boroughs which is also good. But think of it another way, anyone 30 years old or younger has only worked in a world where every year was a little better than the last. So, I’ll jump on the bandwagon and stay cautiously optimistic. Of course, much of our work is in affordable housing which is steadier than market rate, particularly high end residential, which provides some consistency. Q: What is a good book recommendation for our readers? A: The Ripple Effect by Alex Prud’homme which is a pretty heavy read. If you want to geek out, it is a wakeup call for our national water use, and crises. And every spring I re-read Tuesdays with Morrie by Mitch Albom. It never ceases to remind or teach me something about priorities and what is really important. The KOW team celebrating a successful 2017. A: Freakonomics, Stuff You Should Know, Snap Judgment and Good Morning New York Real Estate with Vince Rocco are my favorites. And for YouTube videos of course I love Michael Stoler with The Stoler Report videos. Q: What is the next “hot” area for New York City development? A: It is great to see what has happened with Williamsburg, Long Island City, Astoria, Bushwick, etc. We have a lot of work going on in the South Bronx and I can’t see any reason why that wouldn’t have a very bright future. Land is still available and relatively cheap, infrastructure is good, there are plenty of health care and services, public transportation is good, vehicle access is good and there is definitely a buzz for development. The same can be said about Jamaica and Yonkers where we have some large projects ongoing and they both have transit based development and elected officials or zoning which is key.